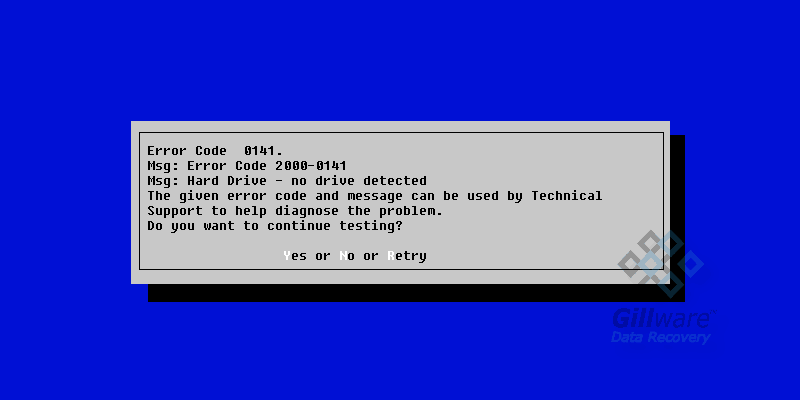 When a hard drive starts making unusual clicking noises, it is because the drive’s magnetic read/write heads have run into a problem while attempting to read data from its platters. 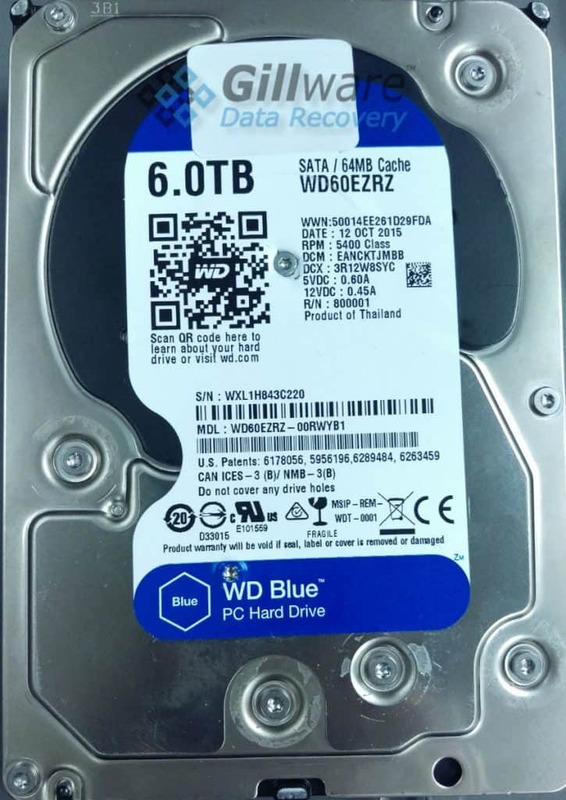 Although this can happen for a few reasons, in many data recovery cases it is because the read/write heads themselves have failed and caused platter damage. Read/write heads are delicate instruments and are the most common failure points in a hard drive, whether due to physical shock or simply a result of natural wear and tear. Our Hitachi HDD recovery experts took a look at this client’s hard drive. We found that the read/write heads on the hard drive were mangled and had caused the drive some significant platter damage. Hitachi drive whose platters look clean to the naked eye but have some damage. Normally, a hard drive’s magnetic read/write heads hover 3 to 5 nanometers above the surface of the platters, a length equivalent to about 60-100 hydrogen atoms arranged end-to-end. While it can be tempting to describe the way a hard drive works by comparing it to a record player, unlike the needle of a record player, at no point are the heads ever meant to make physical contact with the platters. And a hard drive’s platters are meant to be smooth surfaces with none of the grooves you would see on a vinyl record. But when a drive’s heads fail, they can sometimes make contact with the platters’ surfaces and the scratches that result are referred to as platter damage. If a read/write head makes brief contact with the platter, it creates tiny “dings” on the platter’s surface. Prolonged contact between the heads and platters (which are spinning at thousands of revolutions per minute) cuts a circular path of destruction through the magnetic substrate containing all of the data on the drive and makes the platters start to resemble something that does belong on a turntable. This behavior is known as rotational scoring, and severe enough scoring can make data recovery impossible. But there was still plenty of hope for this case. 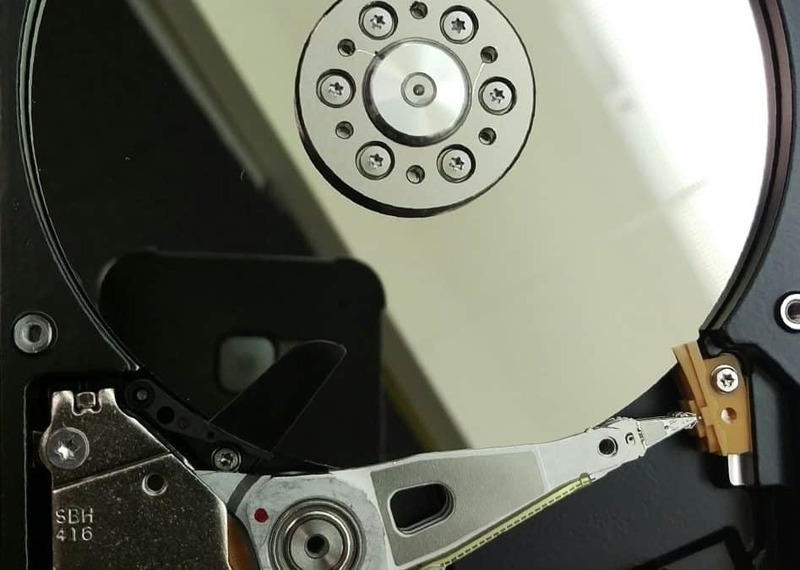 While there was a bit of visible scoring on one surface of the drive’s platters, in cleanroom data recovery cases such as this one where the scoring is not too severe, our engineers can make use of our hard drive platter burnisher. While burnishing the platters cannot restore the sectors that have already been scratched and scraped out of existence by the failed heads, it does clean debris from and smooth out the surfaces of the platters so that a new and functional set of read/write heads will not fall into the same rut as the old, mangled set. After burnishing the hard drive’s platters and swapping in a fresh pair of read/write heads, our cleanroom data recovery engineers were able to read 13.3% of the hard drive’s total binary sectors and 100% of the drive’s file definitions. 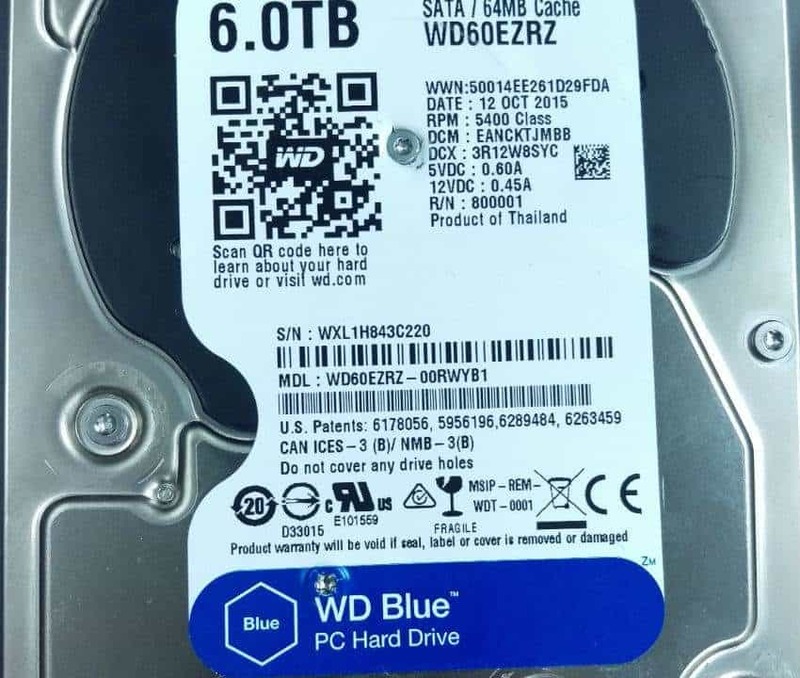 Because all of the file definitions on this hard drive had been read, we could be certain that we knew about all of the files on the disk—even ones we hadn’t fully recovered yet. At this point, 83.2% of the client’s files had been fully recovered. We presented a preliminary list of files to the client at this point before continuing with our data recovery efforts, and after sending the hard drive back to our cleanroom and replacing the drive’s read/write heads one more time, we were able to read 54.5% of the drive’s binary sectors in total and 95.1% of the client’s files. Like many of the clients we see, the owner of this hard drive stored their email archives in an Outlook PST file. The client’s most recent PST file on the drive took up just over 20 gigabytes of disk space. 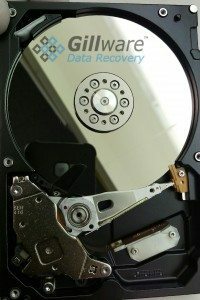 Even after placing two new sets of read/write heads in the failed hard drive, our engineers were unable to completely recover the PST file, because some of the sectors that had been destroyed by the drive’s failed heads just happened to be where a portion of that large PST file lived on the disk. This didn’t mean the client’s email archive was unusable, however. We had recovered a significant enough amount of the PST file’s sectors that our logical engineers were able to repair the file. While there was still some data missing from the file, the client would still be able to open it, see everything in the email archive our engineers were able to recover, and continue to archive their future emails. The client was pleased with the results, and our engineers rated this cleanroom data recovery case a 9 on our ten-point scale.